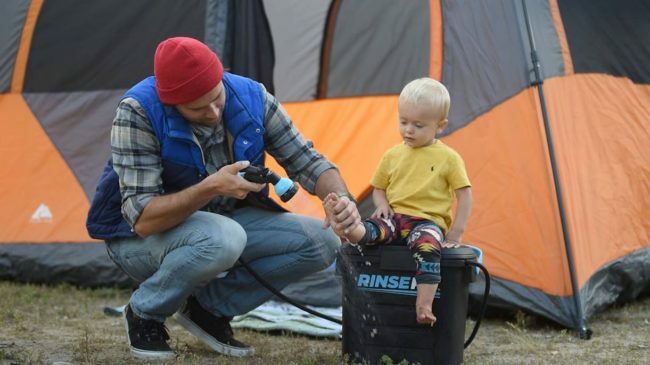 Last week, portable shower maker RinseKit launched a Kickstarter campaign for their new Heater Accessory, meaning you can now take a hot shower almost anywhere with the flip of a switch. Imagine the luxury of a hot shower on your next camping trip or day at the beach. What could be better than having your own personal shower stored in the back of the car in order to rinse you and your dog off at the beach, get the mud off your bike after that epic ride, or take a quick shower when car camping for the weekend. 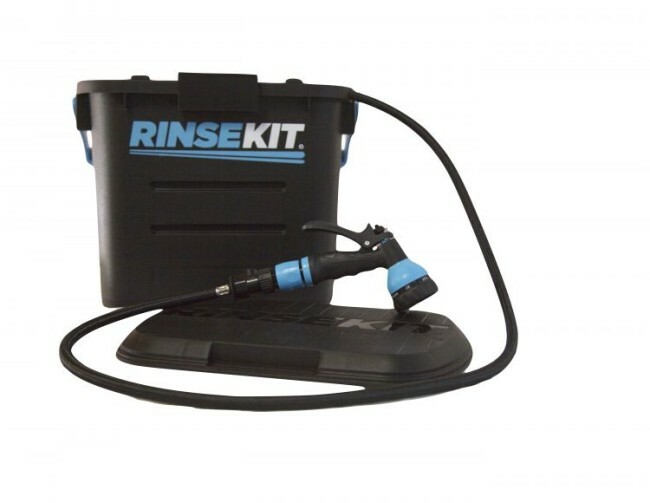 RinseKit lets you port 2 gallons of pressurized water just about anywhere you go on your next outdoor adventure.